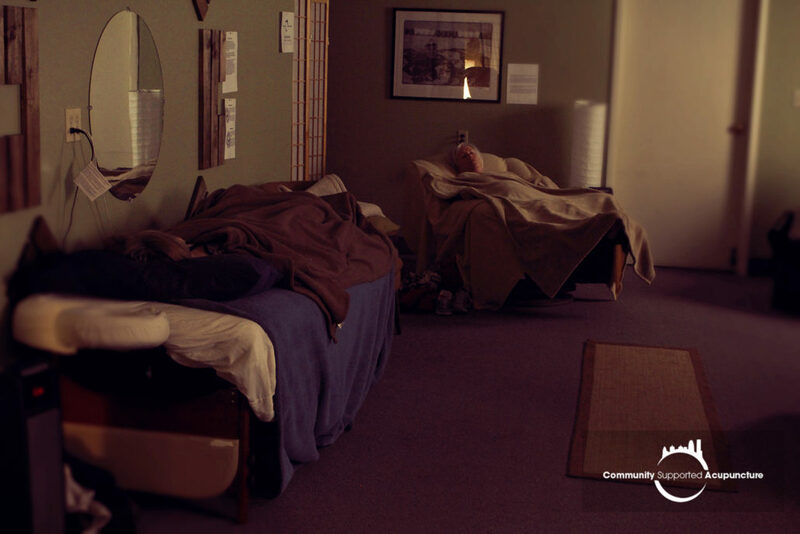 CSAcu – Community Supported Acupuncture operates on a sliding scale of $40-$100, pay what you can. 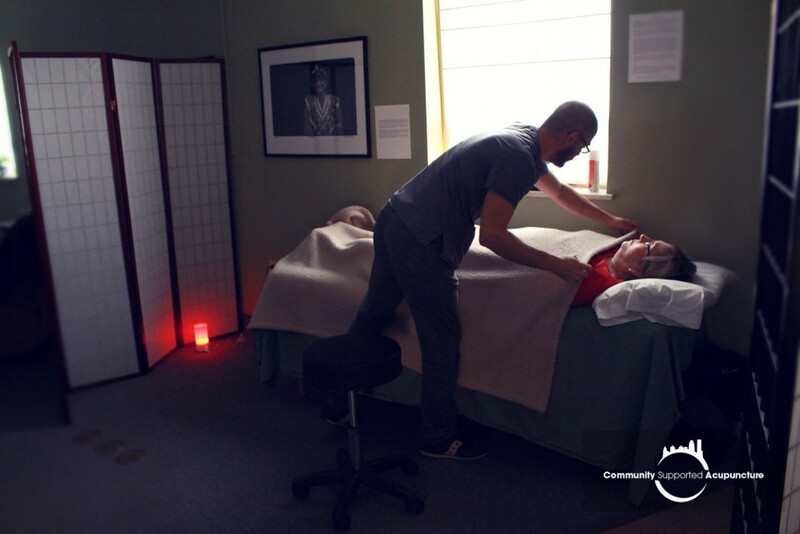 A unique clinic offering gentle, effective, Japanese-style affordable acupuncture and every friday donation based group acupuncture. The reduced price at the clinic does not reflect the quality of care you will receive. Mateo believes that each person deserves his absolute best, while also being able to afford treatments. The CSAcu model aims at striking that balance between personal, compassionate, quality care with affordability. His experience working in overworked public clinics as well as in private, individual settings has led him to develop this unique approach. 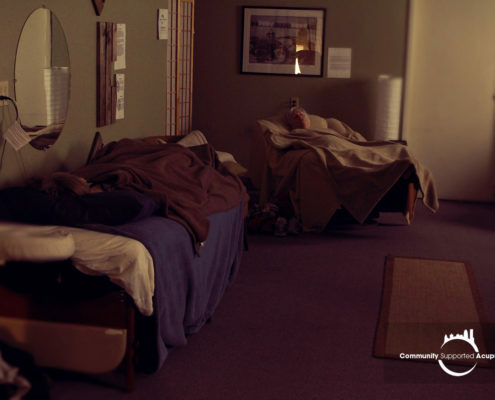 Access to affordable acupuncture, health care is crucial to helping a community thrive. We observe that too often in our society, healthy activities like eating healthy local produce, as well as health care, come at a price inaccessible to everyday people. Like the agriculture model, Community Supported Acupuncture of Louisville allows more people to be able to afford healthy activities. Community support allows the clinic to be open for anyone, regardless of their ability to pay. Mateo Bernal’s practice has changed my life. We are lucky to have him in our community. I am so happy that I have found Mateo. 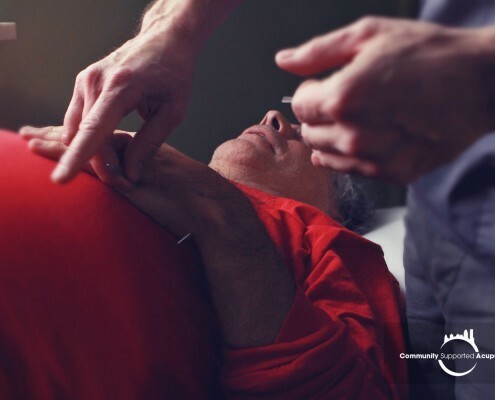 With acupuncture and acupressure, he has helped me through the end of my pregnancy, encouraging my baby to get into the proper position for an easy birth. His gentle demeanor puts me right at ease and I only wish I had found him sooner. Best medical treatment I have received in quite a while. Mateo is extremely knowledgeable and has an exemplary bedside manner. With Mateo’s guidance and acupuncture sessions, my knee injury was healed without surgery. I am so grateful. I could not have asked for a better place to receive treatment. Having access to such high quality care at an affordable price is immeasurable. 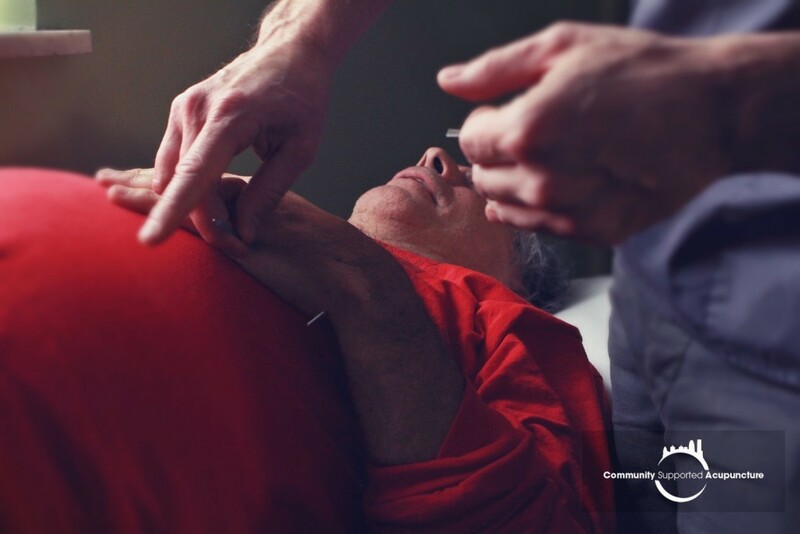 From Mateo’s extensive training and experience to the atmosphere of the clinic, I give Community Supported Acupuncture five stars all the way. Highly recommended. Mateo is a very genuine person, and what he is doing for Louisville is noteworthy to say the least. Mateo is a skilled and intuitive practitioner who is guided by a desire to help people and a deep knowledge of his profession. You are, literally, in good hands and will notice improvements, whether physical or emotional ailments. I’m also very appreciative of his sliding scale payment policy. Paying what they can means my retired parents can go regularly, which is how this practice works best. Absolutely in love with CSAcu. It is a very relaxing and comforting place. Mateo does an incredible job of answering any questions and working with you to make sure you get the care you need.